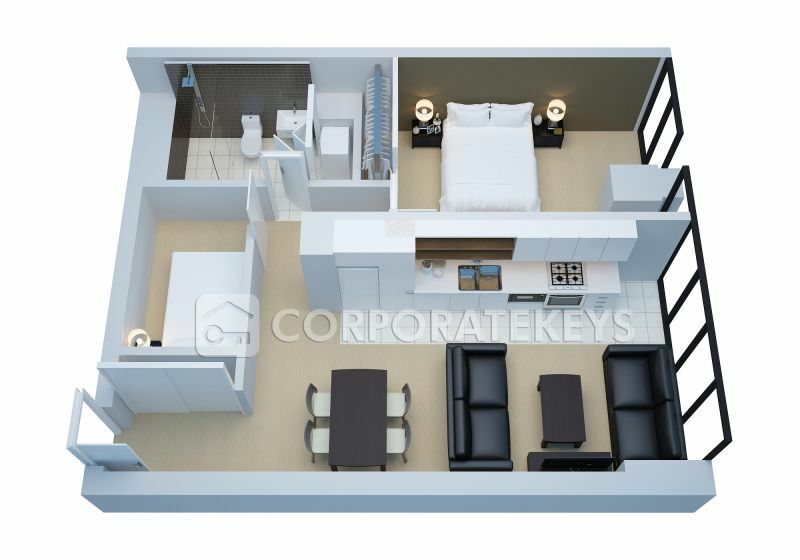 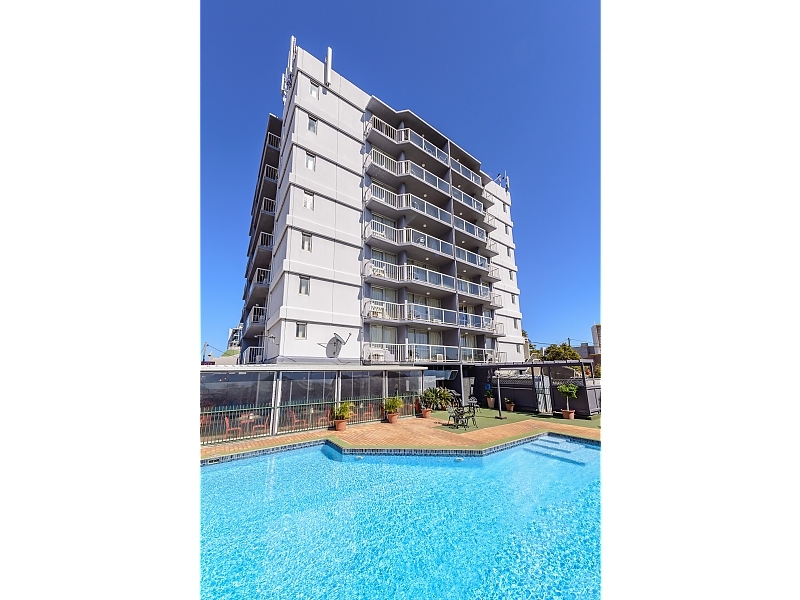 This self contained one bedroom apartment comes fully equipped with a kitchen and laundry, private balcony, flat screen TV with AUSTAR, minibar & complimentary internet access. 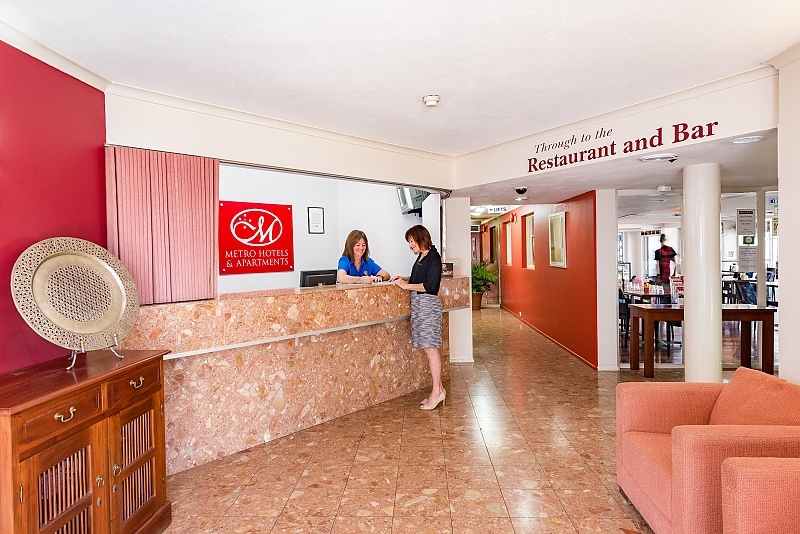 Complimentary undercover security parking is also available. 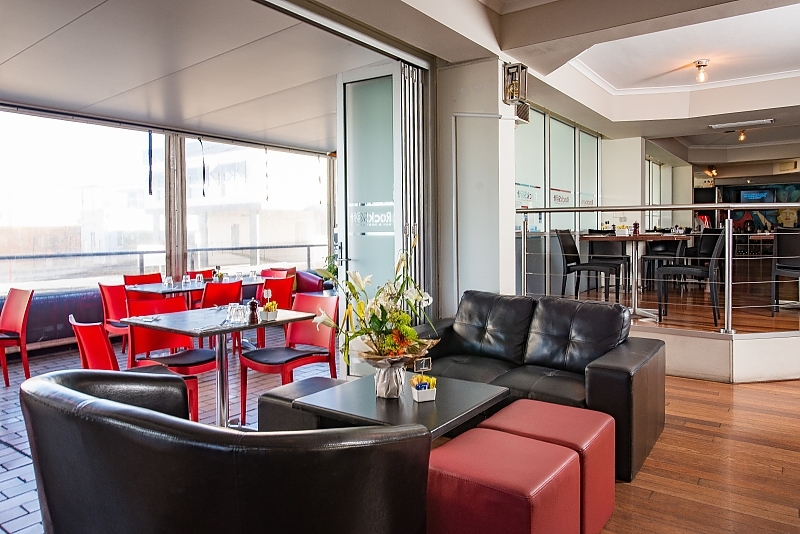 Located in the centre of Gladstone - in the hub of retail, business, dining and entertainment. 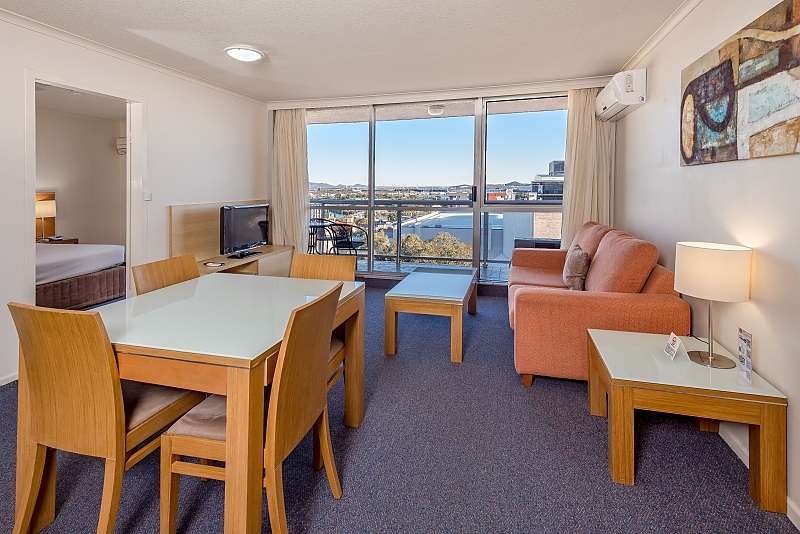 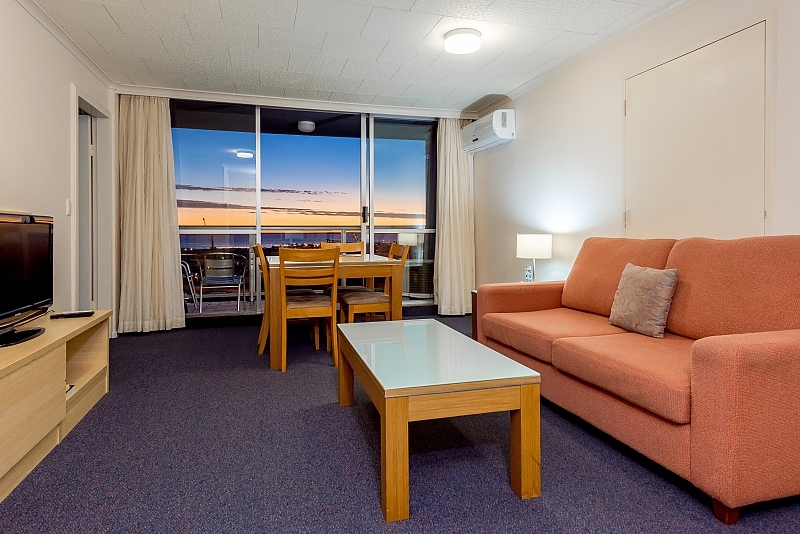 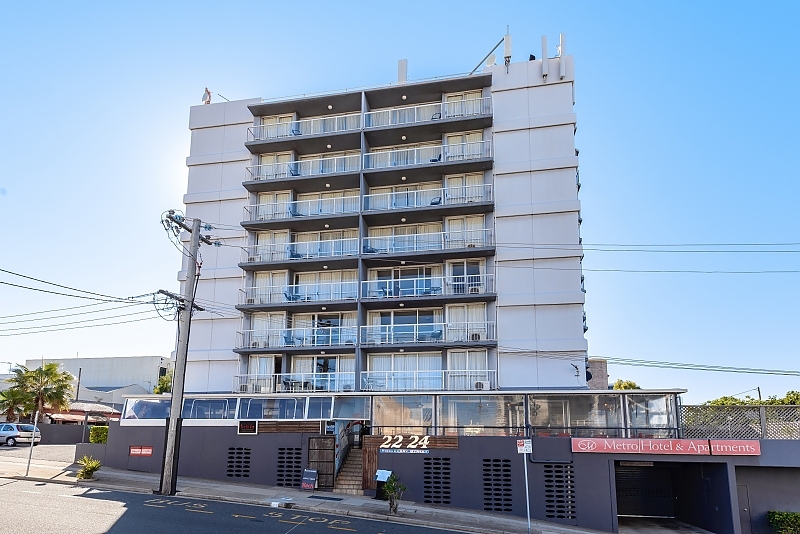 Located in the heart of the CBD, Metro Hotel & Apartments Gladstone offers fully serviced one-bedroom apartments, most with superb views from private balconies. 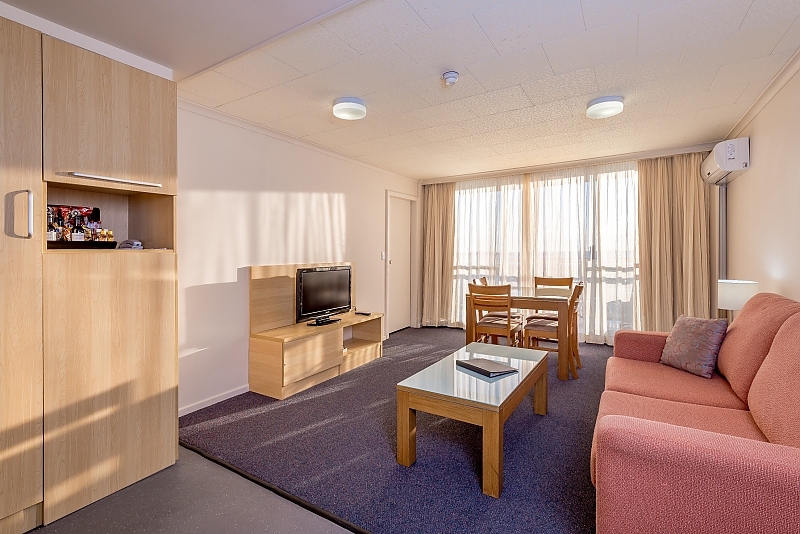 Each apartment features fully equipped kitchen and laundry facilities, and free WiFi, making it ideal for longer stays. 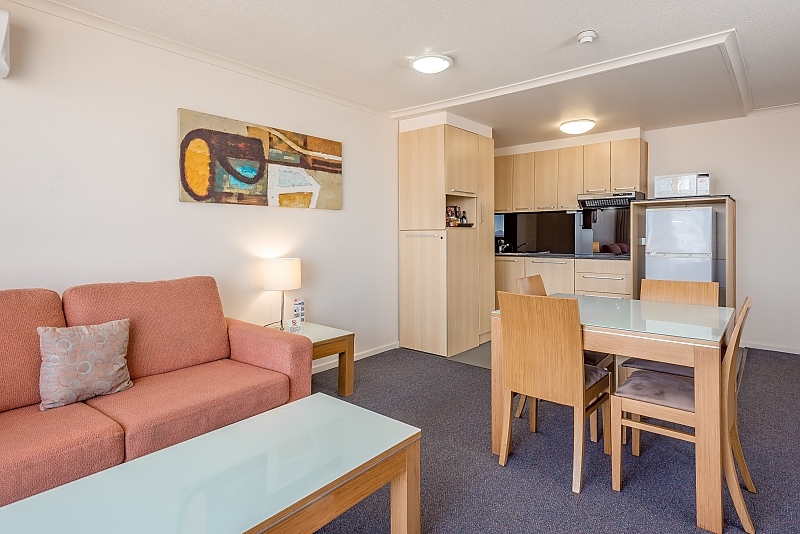 Boasting secure car parking, BBQ facilities, outdoor swimming pool and restaurant. 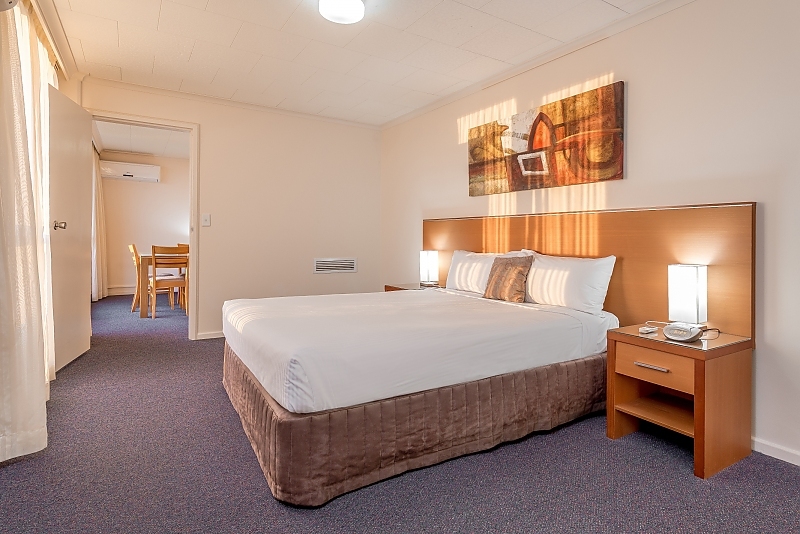 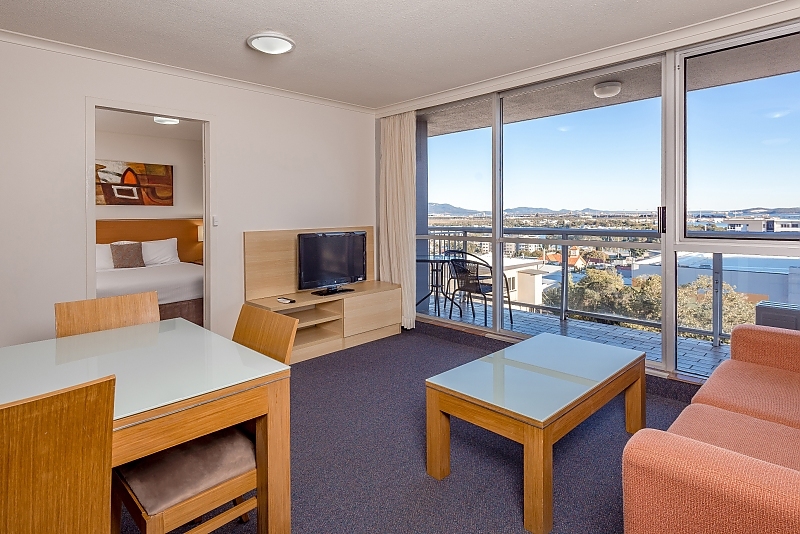 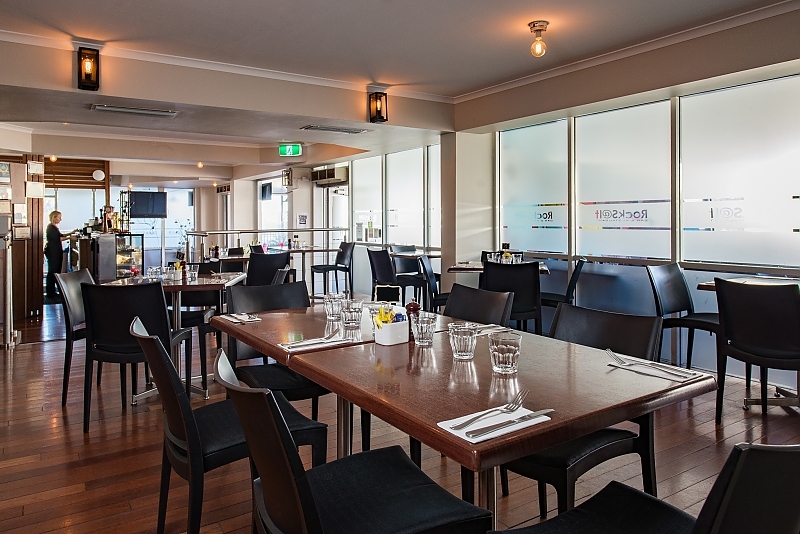 Located in the heart of Gladstone city, the Metro Hotel offers ample free parking and easy access to everything the city and the region has to offer.